‘Heart wood’ – the new colour of the year for 2018 promoted by Dulux. 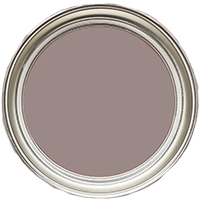 Dulux describes this colour as ‘a warm neutral with a hint of heather’. 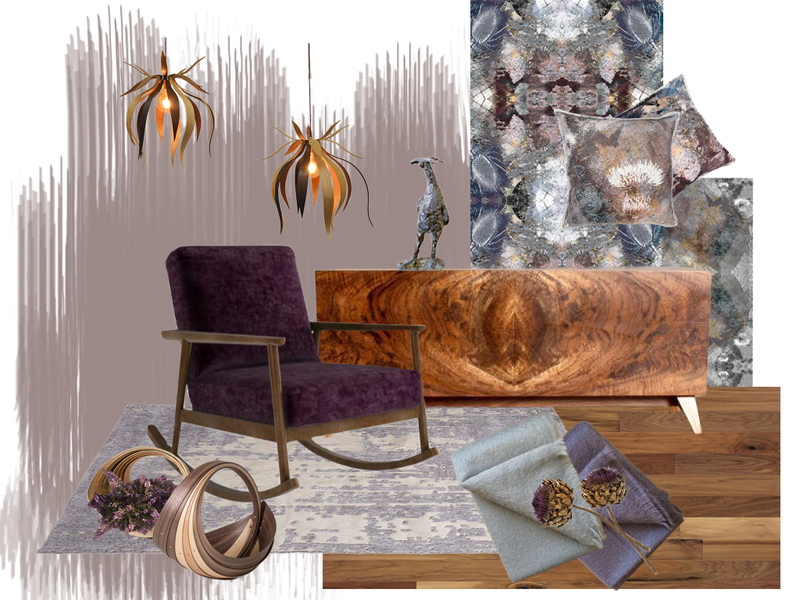 So using Heart wood for inspiration, we have created out own mood board to show how to use colour to style your home. They have chosen this calming colour to make us feel comfortable and nurtured. So hopefully this is giving you a bit of a warm-fuzzy feeling. I do think (as with last years denim drift ) Dulux have made a good choice. 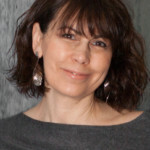 My first consideration is to find print that will compliment Heart Wood and I immediately thought of Designer Mairi Helena. Her signature prints are inspired by her native Scottish Countryside. The Bronze Flush Thistle print gives the harmonious, natural and timeless look that I have in mind. 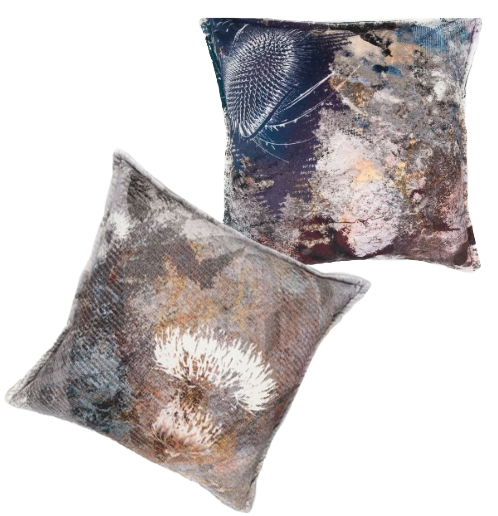 Mairi has a great eye for colour mixing and her abstracted designs have a slightly distressed feel to them. This is a great choice if you have a period style home or cottage and want to give it a more contemporary feel. A bit of a modern day William Morris style. 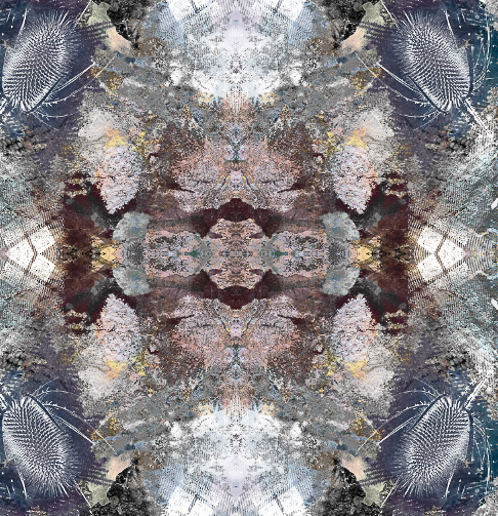 Mairi produces her prints in a range of wallpapers, fabrics, cushions and lampshades. Once deciding on the print, I use this as further inspiration for styling the mood board. Emphasizing the lovely warm and cool colours and picking up on the Teasel design in the lighting. Cherry and Walnut woods are a great choice with this colour pallet and bring out the warmth in the tone. Which leads to my choice of this beautifully hand-crafted cabinet by Kevin Stamper. American Walnut curl veneer gives a natural refined elegance to this contemporary piece. The fact that it echos the radiating design of the fabric was coincidental. But, I do think it adds a subtle harmonising style note. Kevin Stamper’s pieces are all made to commission – so please contact him for availability of veneers. 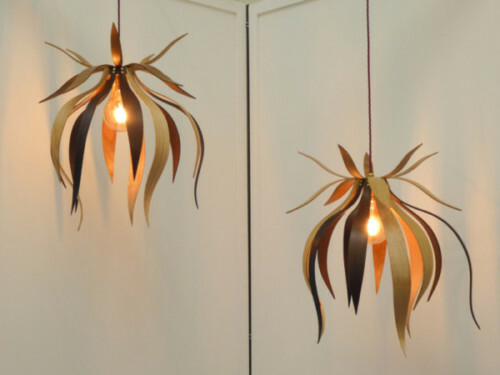 As I have gone for a bit of a wood-crafted, country style, to this mood board I have chosen these hand crafted Teasel Lamp shades by Alice Blogg. A mixture of Ash, Cherry, Sweet Chestnut, London Plane and Walnut are all used in the design. Alice also offers a bespoke design if you would like to discuss a particular wood you prefer. The mid-century design rocker is from Arlo & Jacob. They have a wide range of fabrics and colours to choose from. 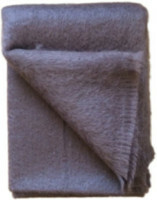 I love the colours of the Italian velvet range and was torn between Mulberry and Deep Sapphire . 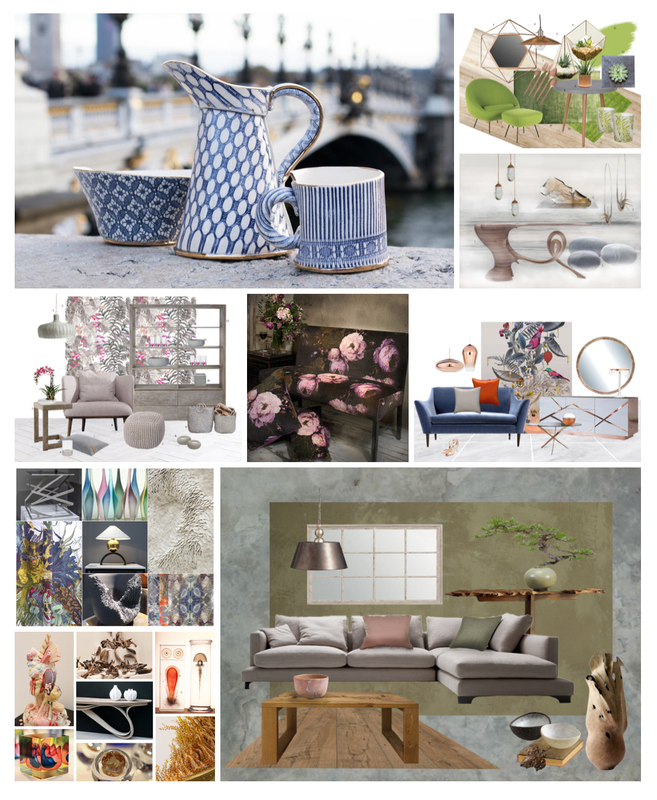 I finally decided on Mulberry on this mood board. I feel it brings out the warmth of the Heart Wood tones. Also showning this in the Blue on the second mood board below – so let me know what you prefer. 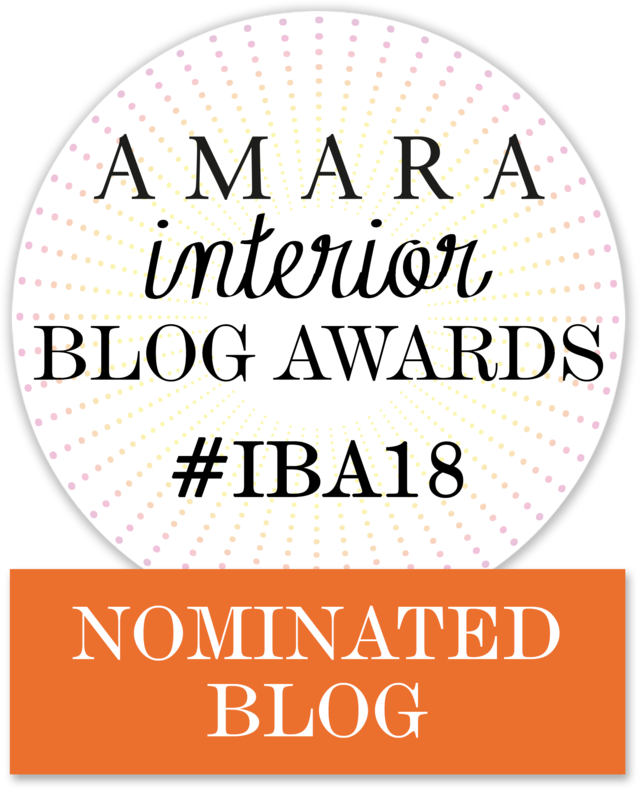 The Gracia rug is from Anthropologie. 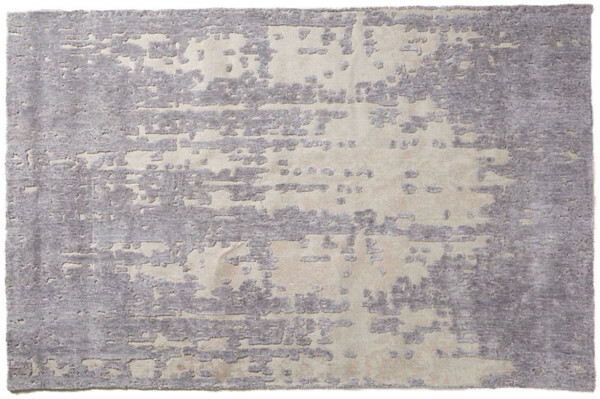 I like the mix of tufted fibres and plain weave background, giving it a slightly time-worn distressed style. Woollen throws are ideal for this look . Cashmere would be amazing. But, I found James & May have some great colours and in a more affordable mohair. 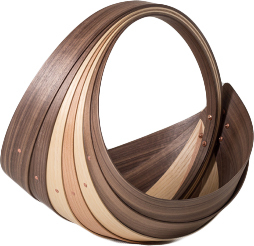 These wonderful sculptural Trugs I recently discovered are by Jane Crisp. Useful and beautiful. But, if I had these in my home, I am sure would be admired more as sculptural pieces. This large trug is made from Walnut, Ash and Cherry. Another weird and wonderful discovery this year was ‘Miss Jones’. Her creator Victoria Atkinson was thrilled when ‘Miss Jones’ won the Humprey’s Purchase Prize at the @ingdiscerningeye exhibition at the Mall Galleries. Victoria’s sculptures focus on posture and androgynous figures. ‘Miss Jones’ is cast in bronze and measures 22x11cm. I like the rustic abstract feel to this piece. It works well with the mood of the board. Just finishing off with my alternative mood board. It’s interesting to show the difference that colour and design can make. Demonstrating how the choices you make can affect the style and mood of a room. 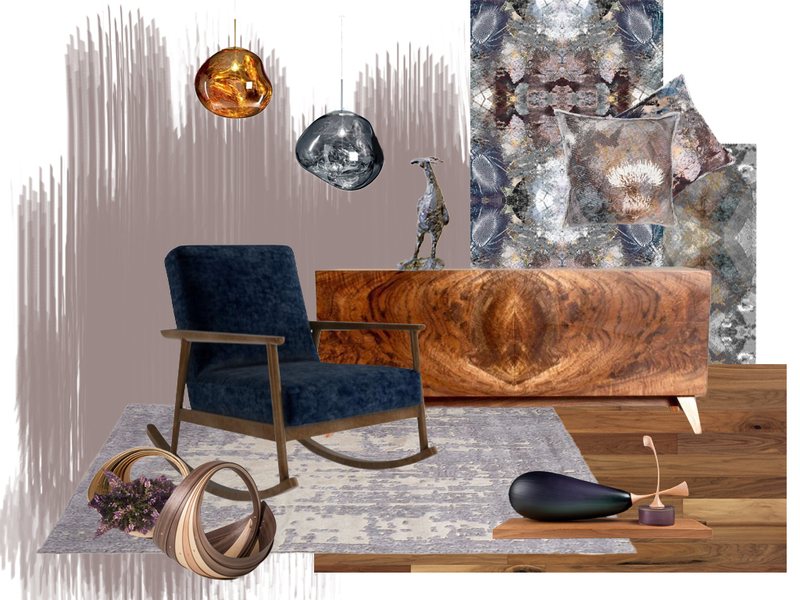 Changing the lighting to shades by Tom Dixon, gives the mood board a more contemporary style. The range is called Melt. 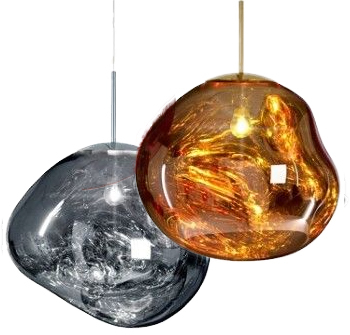 Described by Tom as ‘a beautifully distorted lighting globe that creates a mesmerizing melting hot blown glass effect. Translucent when on and mirror-finish when off, emitting an attractive, mildly hallucinogenic light.’ I love the organic feel to this contemporary lighting. 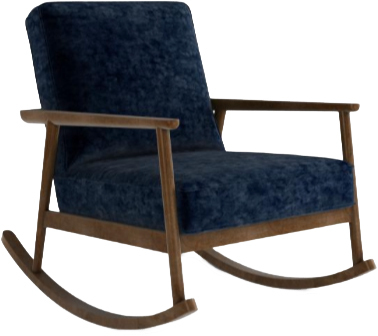 Now replacing the Mulberry rocker by Arlo and Jacob with the same chair in velvet Sapphire Blue. This gives a cooler feel to the over-all scheme. The additional contemporary Sculpture is by Nick Mount . This ‘still life of Aubergine and Can fruit’ is actually a sculpture beautifully crafted from glass. I would love to know which Style you prefer – please leave a comment below.